We believe travel makes the world a better place. We want to encourage you to explore near and far. To push your boundaries, and experience new things. We also know that travel can have an environmental impact. We want to play our part in being a force for positive change. We want to minimise any damage we cause. 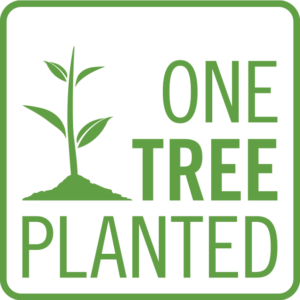 Together with non-profit partner, OneTreePlanted.org, we’ve started a fundraising campaign to plant 1000 trees in 2017. We’ll be planting one tree for every product review we get on Amazon this year. We know that 1000 reviews is ambitious, but with your help, we can make it. If you’ve already bought one of our products, but didn’t leave a review, go and do it now on Amazon, and we’ll count it! If you’ve already got one of our products and left a review in the past, Thank you. We’ve placed a small donation in your honour, so now you’re part of this adventure as well. We’ve only just started. We plan to update it every quarter, with the final tally and donations made in January 2018, so that all those Christmas reviews will still count. Why trees? 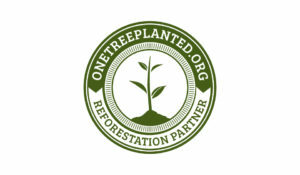 Check out these scary facts and stats from One Tree Planted. 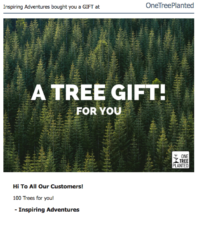 If you want to know how many trees you have to plant to offset the carbon you emit, check out this handy carbon offsetting calculator. The average North American carbon footprint is an estimated 20 metric tons of CO2 emissions annually. 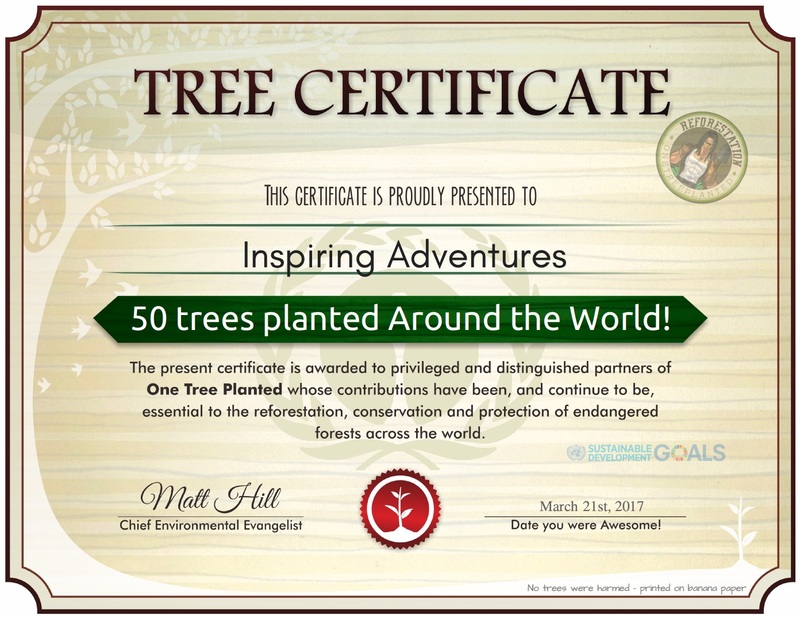 1000 trees planted once, would offset those emissions every year. 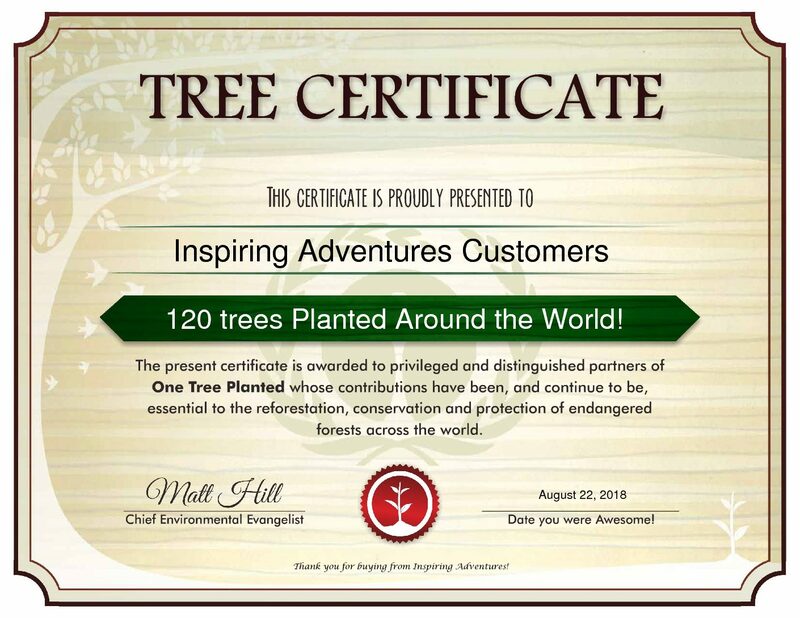 We’ll be doing this for our customers, but if you can give extra help, even by planting one extra tree ($1), it would mean the world to us, and well, it would mean the world to the world. Of course, you don’t have to donate. You can just go out there and plant actual trees. Sometimes that’s the most fun way to do it. 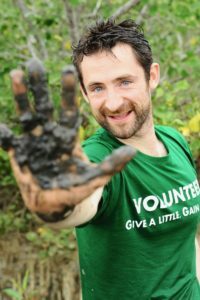 Go on, get your hands dirty! This fundraising is a small part of the work Inspiring Adventures is committed to doing to make the world a better place. We hope it encourages and inspires you to do whatever you can to protect and preserve this amazing planet, as you wonder through it. Do You Love Your Passport? Should you use Airbnb for your honeymoon?